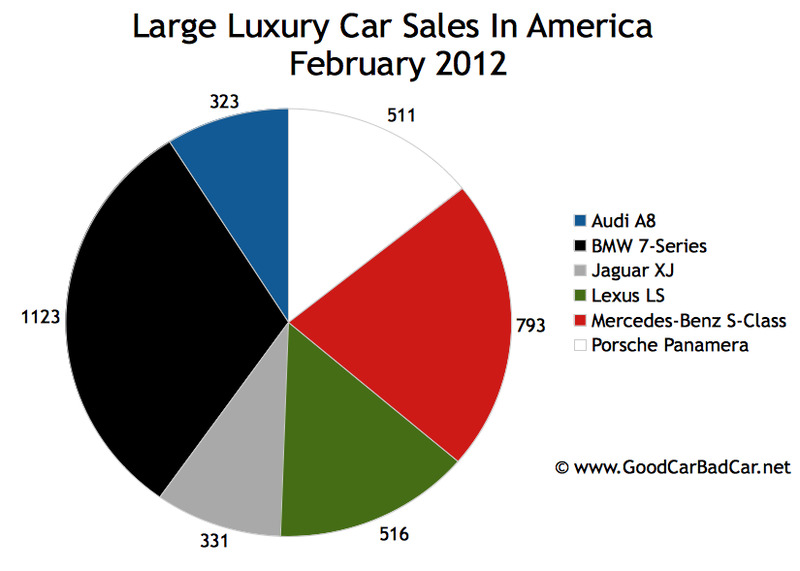 BMW’s 7-Series sedan started 2012 with a bang and continued that momentum in February. Although the 7-Series’ total isn’t a huge leap over what BMW accomplished at this time last year, the company’s biggest sedan was still more popular than the Mercedes-Benz S-Class and Audi A8 combined. Speaking of the A8, both it and the segment’s other most recent addition, Jaguar’s XJ, have not had an easy time of it since regaining market share over the course of last year. A8 sales are down 20% this year; XJ sales are off by 11%. The Lexus LS’s declines are worse, of that there is no doubt, but at least Lexus is finding large luxury car buyers in greater numbers. 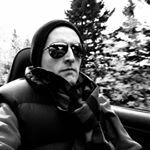 In terms of the large luxury SUV category, the Cadillac Escalade’s better start last year has things looking a bit down in early 2012. February sales of the Escalade family slid 16%, for example. Nevertheless, no jumbo SUV has been attracting buyers in numbers so high. 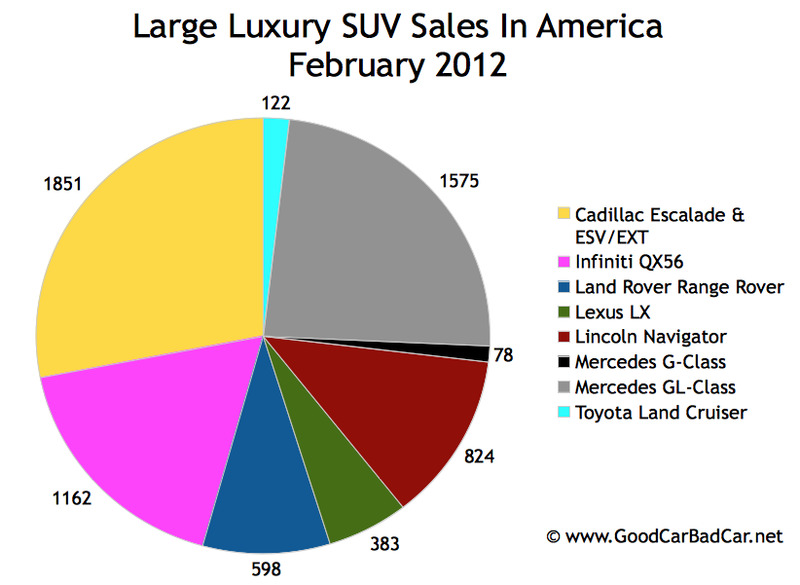 Lexus LX570 sales are on the rise, true, but the Escalade was 1468 units stronger in February. The Infiniti QX56 and, more likely, the Mercedes-Benz GL-Class are greater dangers. QX56 sales are up 30% so far this year. The Range Rover was Land Rover’s fourth-best-selling model in terms of overall volume in February. Sales of the aging brute fell 19%, but Land Rover sales overall were up 27% as the Evoque started picking up the slack. Range Rover Sport sales were also up 11%. Keep in mind, the Range Rover has reported ten months with year-over-year increases since January 2011. 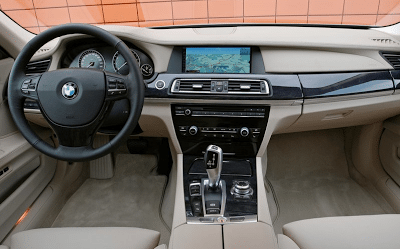 Get detailed monthly and yearly sales info for these models and any other nameplate currently on sale in North America by accessing the dropdown menu at the top right of this page or heading to GoodCarBadCar’s Sales Stats home.